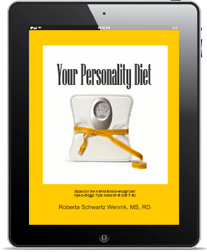 Roberta brings something unique to the dietetic profession – she is an expert in the MBTI® (Myers-Briggs Type Indicator®), as well a a registered dietitian. 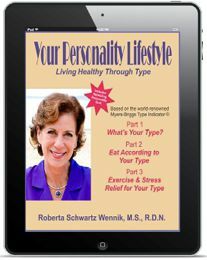 She combines the two fields to present a personality approach to health. Roberta likes to say “know your type and you can improve your life”. She is also the holder of a U.S. patent for the innovative nutrient monitoring system, Drawing the Line on Calories, Carbs, and Fat. Through testing and research at the University of Washington, this system was shown to have statistically significant effect in helping people make healthy changes to their lifestyle habits. Roberta did her undergraduate work at the University of California at Berkeley. She received her master’s degree in Nutrition from the University of Washington, followed by her certification and RDN credentials from the Academy of Nutrition and Dietetics. She then became a certified practitioner of the MBTI®. She loves to write as you can see from the many books and popular magazine articles she has authored. At heart, she is a teacher no matter whether it’s speaking to a group of people, in front of a classroom, or sharing her knowledge in her books. Roberta and her husband, Larry, started the company, Affordable Editing Services at www.affordableeditingservices.com to help others achieve their dream of having their work published, whether it be a book, blog posts, magazine articles, etc. As they like to say, “no author should be without an editor”. Everything you do in life requires a decision. 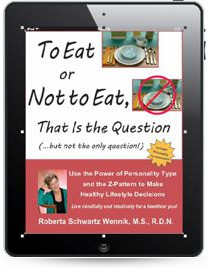 Why not make healthy decisions to improve your life? 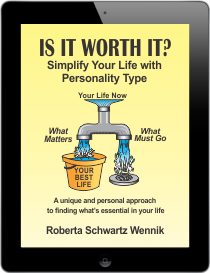 This book helps you learn how through the use of your personality type and the Z-Pattern of decision-making. Whether it’s a decision about what to eat, when to eat, how much to eat, or any other lifestyle decision (e.g. exercising), this book will help you make the best decisions. (Formerly “A Diet for Every Personality Type) is a 3-part ebook series to help you identify your personality type and that of 15 other types. 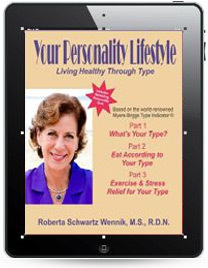 See how the 16 types set goals, how they lose weight, exercise and reduce stress. Find the diet plan that’s right for your type. Take the personality quiz on this site and then get the book that written just for you. 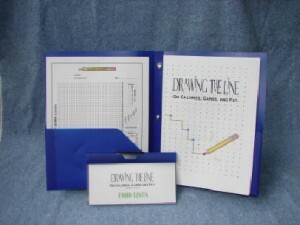 Drawing the Line is a patented monitoring system that gives users a connect-the-dots approach to tracking food intake and exercise. You no longer have to write everything down. Just draw lines between dots and create a picture of how you’re eating. 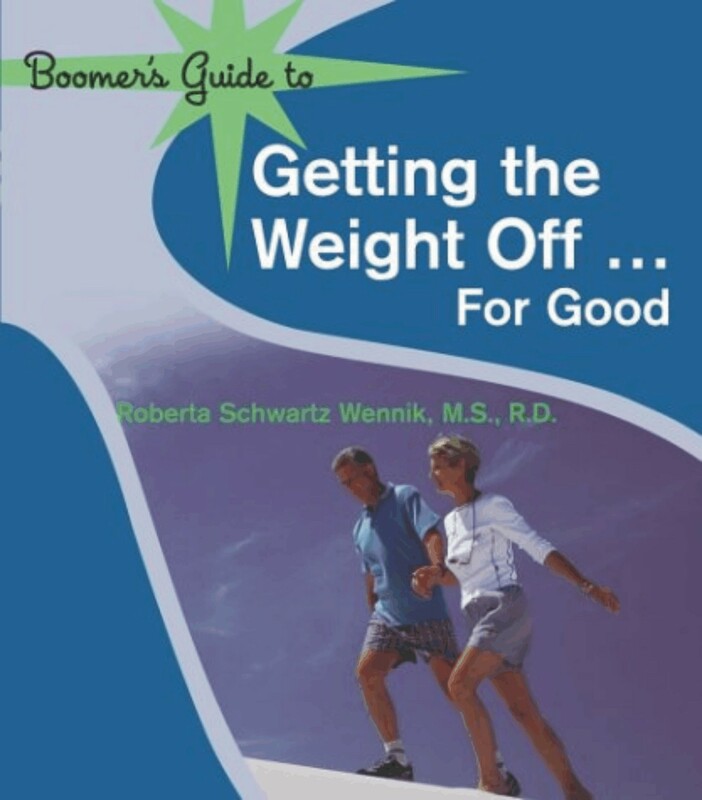 Baby boomers (and, actually, all adults) – you CAN take the weight off and keep it off permanently by taking your personality into consideration. 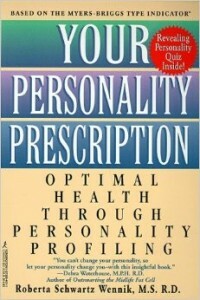 Groundbreaking book that introduces the innovative concept of understanding personality type to improve your lifestyle habits. Shows consumers how to use the Daily Values listed on food labels. Over 1000 foods included. An easy-to-read overview of basic nutrition facts. What’s New on the Label? 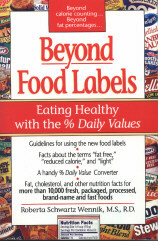 A pocket-sized booklet on understanding how to read and use the information on food labels. Roberta has been a spokesperson for such companies as Coca-Cola, Vitamin Water, and APRE (Alliance for Potato Research and Education). 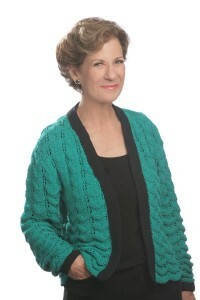 For those in the Seattle area, you’ve heard her on Station 1150 KKNW, “You’re Talkin’ with Joe Schipacci”. 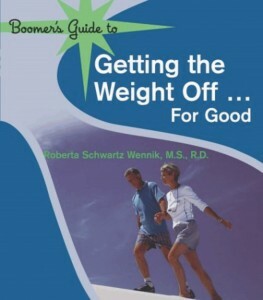 Roberta has appeared on television on PBS, Fox News and TLC, sharing good nutrition facts for the consumer. Check out Media for some of her clips. Roberta volunteers at the local community college, helping adults in the Adult Basic Education Department achieve their GED (General Education Development), a high-school equivalent diploma. Many people need support in reading, writing and math. She also volunteers in her granddaughter’s class, finding a great joy in seeing kids’ eyes light up when they get that aha moment. At heart, Roberta is a teacher, no matter what she’s doing or who she is working with.